Vision Zero - Zero fatalities. Zero excuses. Law enforcement across the state will have extra patrols to enforce the state's distracted driving law from April 1 - 30 for the nationwide U Drive. U Text. U Pay. campaign. Composing, reading, or sending any electronic message or using a communications device to access the Internet while driving is illegal in North Dakota for drivers of all ages, and is punishable with a fine of $100. 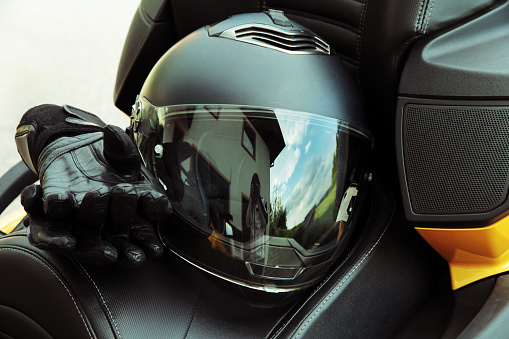 The law applies to any driver of a vehicle in a traffic lane, even while stopped at a red light or in a construction zone. 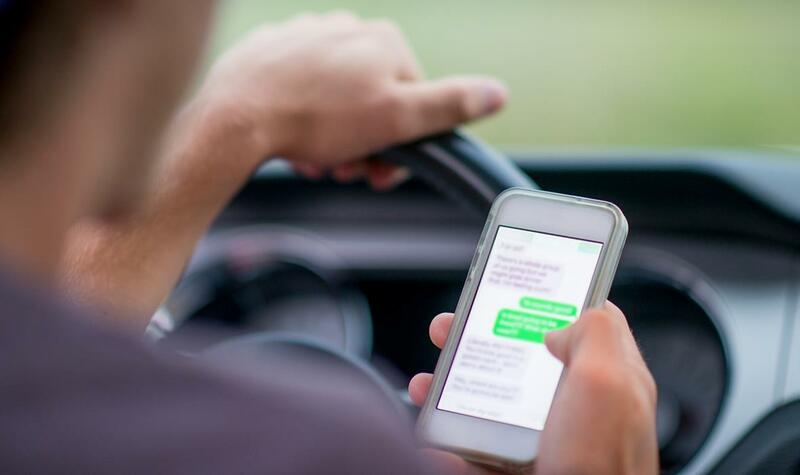 Additionally, drivers under the age of 18 are prohibited from using any electronic communications devices, including cell phones, unless in an emergency. For 14 and 15 year-olds, this law carries a $20 fine and 4 points on the driver’s record. For 16 and 17 year-olds, this law carries a $20 fine and no points on the driver’s record. In North Dakota, not wearing a seat belt continues to be the number one contributing factor of motor vehicle crash fatalities. The North Dakota Department of Transportation’s latest campaign focuses on how people can do extraordinary things for love – like buckling up. This campaign was created around the Vision Zero strategy. "Good enough" is not good enough when installing your car seat. Find a car seat checkup event in your area to make sure you're using the correct seat for your child's age, weight and height, it's installed correctly, and your child is secured as per the car seat instructions. 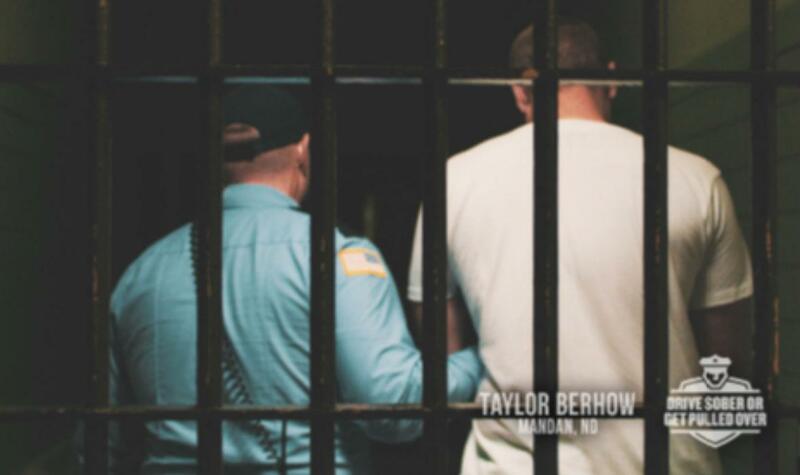 Taylor Berhow of Mandan, ND, chose to drive after drinking alcohol. With that choice, Taylor killed three of his best friends who were passengers in his vehicle. 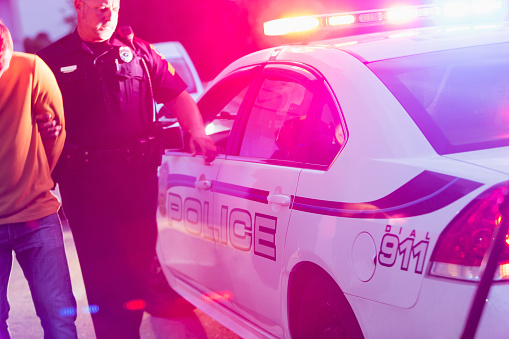 Every alcohol and drug-related crash is 100% preventable. As a driver, you have the personal responsibility to make the choice to always drive sober or to designate a sober driver. 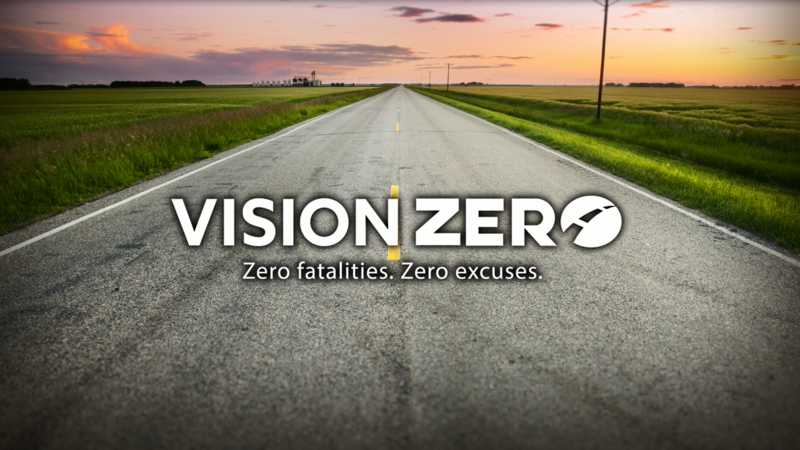 Vision Zero is a strategy to eliminate motor vehicle crash fatalities and serious injuries. 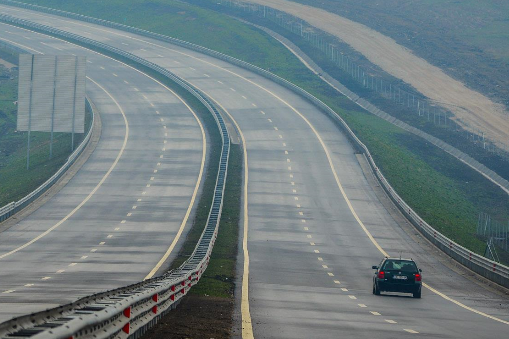 The goal of zero fatalities is not only attainable, but also vital. When it comes to your life, or the lives of your family and friends, is any other number acceptable? We’re aiming for zero fatalities because every life matters. 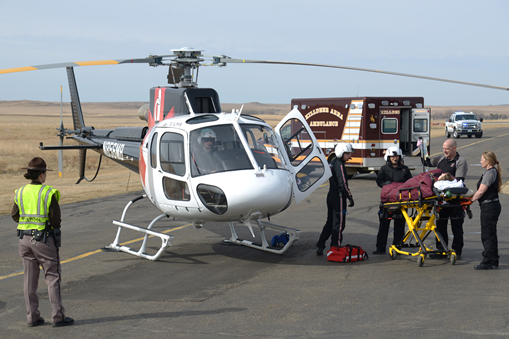 lost their life on a North Dakota road. 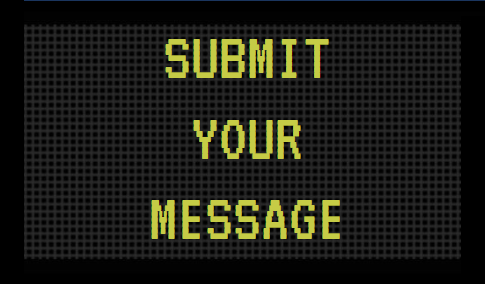 Do you have a traffic safety message you would like to see on the digital signs along the interstate? Then submit your suggestion here!